This LIMITED ENROLLMENT workshop is designed for managers, human resource professionals, organisational and community facilitators, from corporate, governmental and charitable, not-for-profit organisations. – anyone who wants to get a solid grounding in the theory and practice of Appreciative Inquiry. Appreciative Inquiry (AI) is a powerful new vehicle for energising positive change in an organisation’s or community’s human, ecological and economic functioning. Its aim is to discover, expand, and sustain an organisation’s root causes of success. As a next generation approach to the whole field of organisation change and development, AI is a consulting process which grows out of social constructionist thought and its applications to organisation and community transformation. While AI is very effective in facilitating change at the individual and small group level, AI is particularly useful in complex environments and situations with culture transformation, restructuring, mergers, acquisitions, programme formulation and evaluation, strategic planning and for relational processes such as union/management relationship, teambuilding, conflict and capacity building. AI also enables managers to make the essential leap in becoming true leaders of their organisations. Developed over the past two decades, this workshop uses an experience-based model that prepares consultants to work with AI in client systems and prepares leaders and managers to use AI for working with organisation and community change. Rather than just another technique, AI is presented as a radically innovative approach to facilitating change. Illustrations of this constructive approach to organisation transformation will be drawn from work with small and large corporations, with communities, and with international organisations addressing global issues of transboundary concern. Develop their ability to apply the AI framework to a variety of interventions such as: Strategic Planning, Internal Auditing, Organisational Redesign, Mergers, Teambuilding, Programme Formulation and Evaluation, and Diversity. Learn how to introduce this strikingly different approach in ways congruent with AI philosophy. The workshop lasts four and a half days.- Monday through Friday. 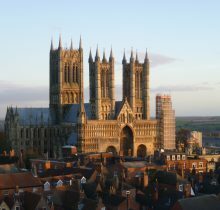 The workshop will be held at the Lincoln Hotel (www.thelincolnhotel.com), which stands at the heart of the medieval city of Lincoln, facing the ancient cathedral. 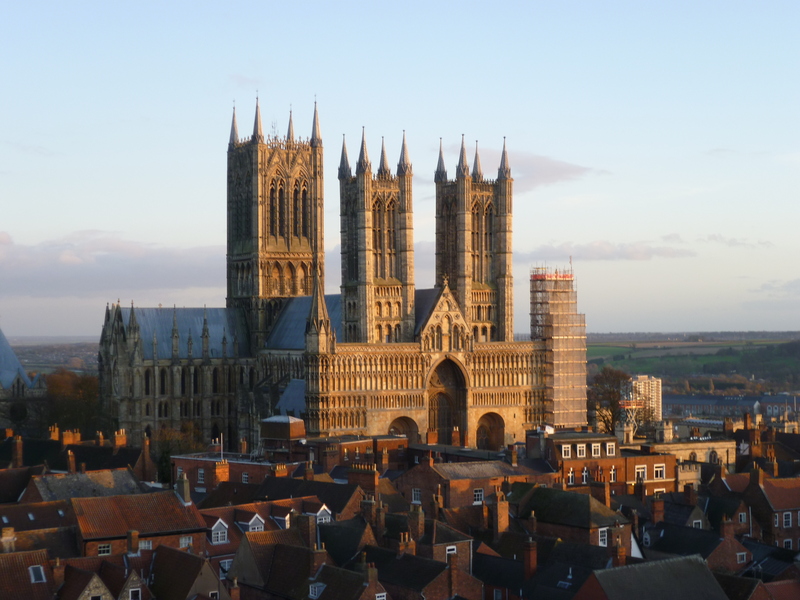 Lincoln is reachable by train (about 2 hours from London) from throughout the UK, by road, and by air at Humberside International Airport. For those flying from abroad, KLM flies directly from Amsterdam to Humberside international airport. Upon receiving your registration, we will provide further travel details as required. 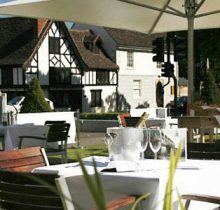 We have made an arrangement with the Lincoln Hotel at rate of £85 per night for a single room incl. breakfast. Double occupancy is £90,-. You will be responsible for your own booking. 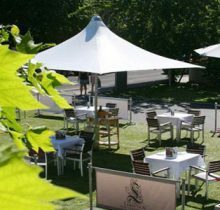 The contact details of the Lincoln Hotel are Tel: (44) 01522 520 348 and fax: (44) 01522 510 780. 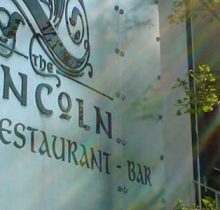 You may wish to find alternative accommodation and we recommend that you look for a place that is close to the cathedral in Lincoln. We can also provide you with a list of Bed and Breakfast places that participants in previous workshops have recommended. The course fee includes materials, including a copy of Jane Watkins’ book, “Appreciative Inquiry, Change at the Speed of Imagination”, lunch every day and all coffee/tea breaks. Prices start at £1100 and climb up to £1600. There are only a couple of places in each price bracket. Once the allocated places for each price level have been booked, the opportunity is gone and the price will go up to the next level. This is an automated system, so make sure you sign up as soon as you can. Barbara Sloan is President of Sloan Dialogs, LLC, an internationally recognized consultancy specializing in change, strategic planning, executive coaching and team building. She facilitates high quality dialogue among people and groups to spark creativity, establish understanding, and forge alliances — to realize the capacity for full collaboration. She designs and facilitates meetings that bring together stakeholders with very different needs who, after working together for two to five days, reach an unprecedented level of agreement and establish a newly collaborative way or working together. Mette is an organisation and development aid consultant with a background in law and social and political sciences from University of Copenhagen, Denmark and Cambridge University, UK. 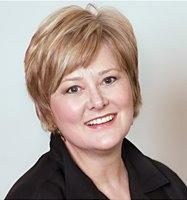 She has worked internationally for more than 30 years with a wide spectrum of cases and countries. Her client base stretches from grass roots development projects in rural Africa and Asia to high-level work with governments, ministries and judiciaries world-wide. 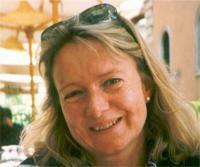 In addition, Mette is a trained mediator and has worked with mediation and conflict resolution in diverse environments. Mette has worked on a number of project missions world-wide and has developed the use of Appreciative Inquiry to project identification, appraisal and evaluation as well as team building in all of these scenarios. In addition to extensive shorter term missions, Mette has experience from longer term assignments with the UNDP, and the Danish foreign ministry’s development assistance programmes in Africa and Asia. Your registration fee will be 75% refundable up till August 1st. All registrations will be due in full before August 1st. In case of late cancellation substitutions are always welcome. However, should you fail to find a person to take your place we reserve the right to retain the full amount paid. Should we have to cancel, your workshop deposit will be returned to you.